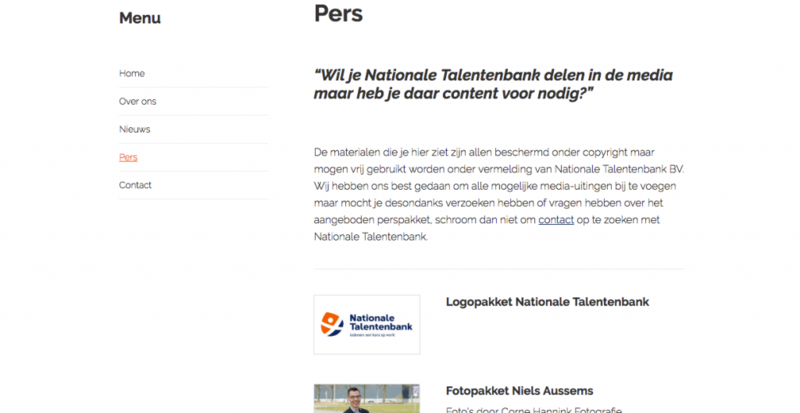 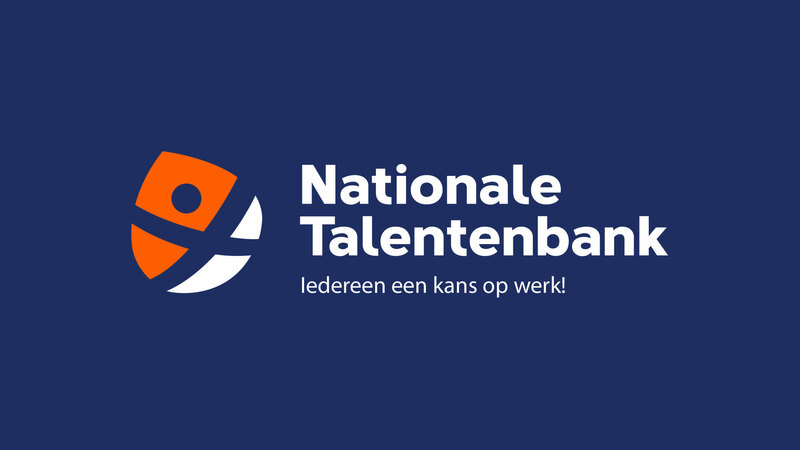 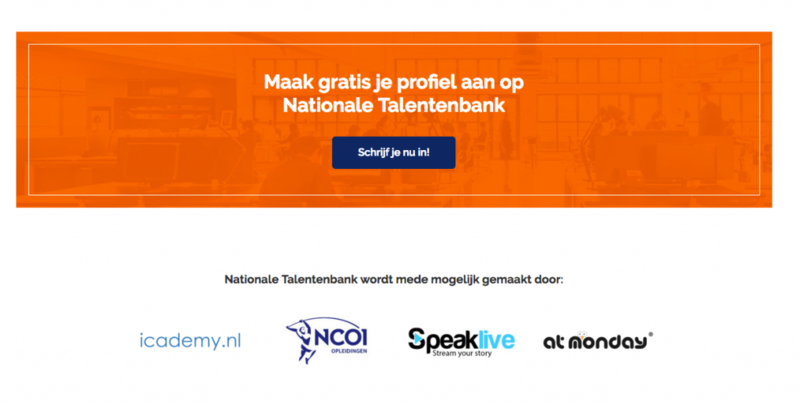 In association with Speaklive and At Monday I helped set up the new website and database for Nationale Talentenbank, a initiative set up to help people with a large distance to the job market (people with autism for example) find a suitable position. My involvement was in helping out with the WordPress part of the website and organising and setting up the launch party and visuals at location as well as filming and editing the aftermovie. 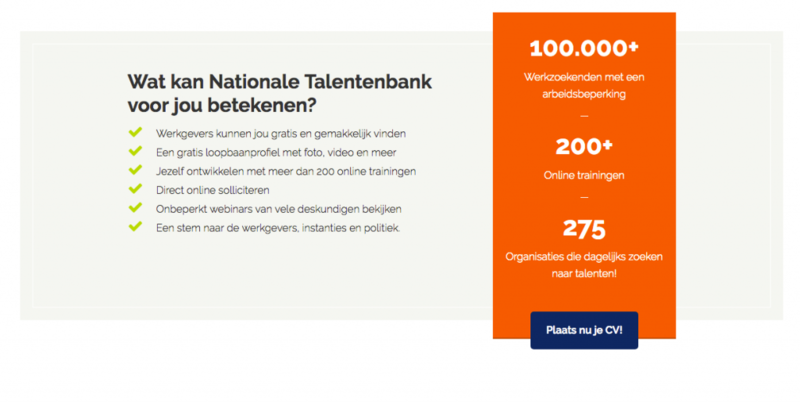 For more information about this project please check out the following links!